If you ask real-estate professionals and homeowners alike, siding repair offers a variety of benefits. 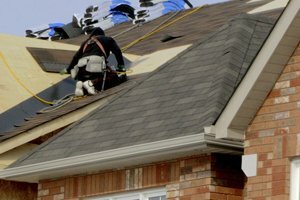 During your personal consultation with the Kirkwood Roofing experts, we'll discuss your unique goals, as well the lifestyle preferences of you and your family. 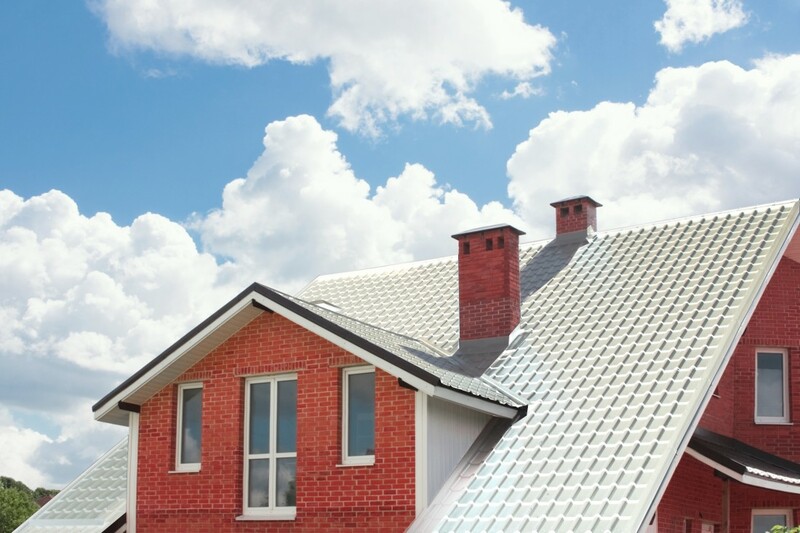 Heating & Energy Efficiency - In-terms of skylights, you can imagine installing another window could negatively impact your home's insulation capacity, especially considering that heat rises. This means that specialized techniques must be utilized to ensure that you don't experienced increase cold - and increased heating bills! With siding, it makes sense that the very exterior of your home plays a huge role for eco-friendly heating. We recommend hiring a professional who knows how to select, and install, the ideal material of siding that matches your home's design. Design & Appearance - There's a common misconception that siding is the most prominent visual aspect of your home. While that's true when entering or approaching your home, skylights have an undervalued role in enhancing interior spaces. For example, furniture colors and wall paints that lack depth in low-light environments can improve with an additional light source in the ceiling. Re-considering your home's exterior, it's important to choose a siding design and color that matches the composition of your landscaping and hardscapes. As you've just seen, there are several factors that are closely related when weight siding and skylights versus other home improvements. Let's take a look at common concerns and considerations that are specific to either upgrade! The humidity, layout, and thermal characteristics of your home can lead to an unexpected surprise when it comes your skylight - condensation. For example, installing a skylight above your kitchen's stove or oven could cause this problem. That rising heat, coupled with cooler outdoor temperatures, increases the chances of condensation. While this doesn't sound serious initially, that moisture can infiltrate the nooks-and-crannies of your ceiling, potentially leading to most or other threats! Your home's siding takes an incomprehensible amount of battering from Mother Nature. It's no wonder that selecting the wrong siding material for Wildwood MO 's seasons is the wrong move. Consult with the experts at Kirkwood Roofing and let them help you determine the most popular, and most effective, siding materials for your situation! From houses and condos to commercial businesses, we handle all siding repair needs. If you require repair service or curious whether it's time for a full replacement, schedule your inspection. We'll provide a thorough assessment of your home's condition. If it's pristine, we'll say so. If it could use an investment in maintenance, we'll let you know that, too. Contact us today for your free estimate in the Wildwood MO area!